A recent First-tier Tribunal case examined an appeal by a taxpayer against a penalty for late submission of a VAT return for the quarter ending 30 June 2016 known as a default surcharge. A VAT default surcharge is a penalty levied on businesses that submit late VAT returns. The default surcharge penalty was levied at the second highest 10% rate. The VAT payment was due on 7 August 2016 and was made eight days late on 15 August 2016. The taxpayer’s grounds of appeal were that the penalty was excessive as he had not been charged penalties at the lower 2% and 5% rates. The Tribunal had to decide whether the penalty was disproportionate. The taxpayer in this case had a history of submitting late VAT returns and had been in the VAT default surcharge regime since 2014. The taxpayer had made late payments in three previous quarters. There is no penalty for a first offence, however when the taxpayer submitted his first late VAT return he was issued with a surcharge liability notice that began on the date of the notice and ends twelve months from the end of the latest period in default. Two further VAT returns were then submitted late and a penalty based on a ‘specified percentage’ ranging starting at 2% and increasing to 5% should have applied. These penalties were not applied as HMRC’s practice, published in the VAT guide Notice 700, is to waive 2% and 5% default surcharges if they amount to less than £400 as they did for the taxpayer. However, these late payments did extend the surcharge liability period and HMRC was firmly of the view that when the fourth payment was made late the taxpayer had no reasonable excuse for the late payment and a 10% rate should apply. 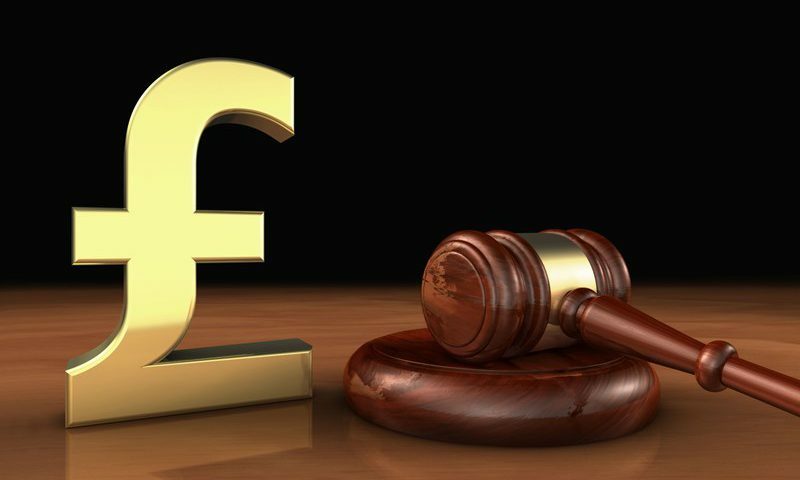 The Tribunal strongly agreed with HMRC and found that the taxpayer had not established any reasonable excuse for his failure to submit his full VAT payment for the period ended 30 June 2016 on time. The taxpayer’s appeal was dismissed. This is an important reminder to ensure that VAT returns are submitted on time as a delay of even one day in making payment or submitting a return can have ramifications into the future.